It’s that time of year again, when the asphalt begins to bubble and parents start to buy school supplies for their kids to go back to school. 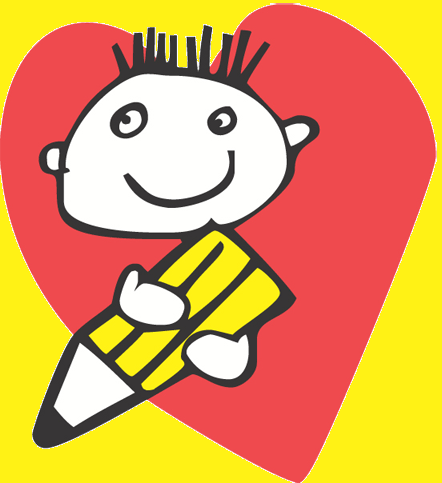 Last year, I introduced you to Pencil Boy. This year, I’ll just give it to you straight. A Gift For Teaching is an organization that distributes school supplies, including pencils, to teachers and students in need! They operate a Free Store for Teachers where the teachers can come in and shop without spending any money and get supplies for their students and classrooms. Through their excellent staff and kind donations and volunteers, they are able to take a $10 donation and stretch it into $100 worth of school supplies. 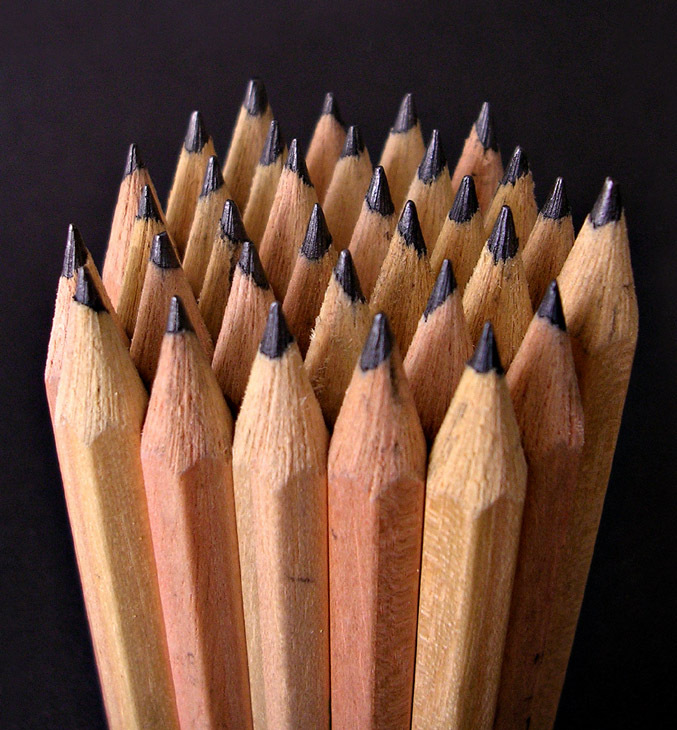 That’s a LOT of pencils! And you can help, too! Please visit http://www.firstgiving.com/fundraiser/matthew-hoskins-1/agiftforteaching-matthoskins and consider donating even a small amount to A Gift for Teaching. Every little bit counts! Skip today’s Starbucks run, and give that $5 to them so kids can have pencils and erasers, glue, paper, scissors, etc.